Surface Phone Will Record 3D Content & Much More: Images Leaked With Specs Confirmation: Surface Phone had been in news for a while now and if we go with rumors, this handset from Microsoft is going to be a flagship smartphone with its high-end specs. With these new leaked images and specs, we can confirm that the new Microsoft phone will have the capability to view and capture 3D content which is one of the biggest advantages of Surface Phone, using which you can capture 3D images and videos. WE can also say that Microsoft Surface Phone is long-awaited by the customers and desperately needed by the company itself as they haven’t gained much success in mobile devices after the acquisition of Nokia. Here we will discuss everything we know about Surface Phone release date, specifications, key features, price and see leaked images. 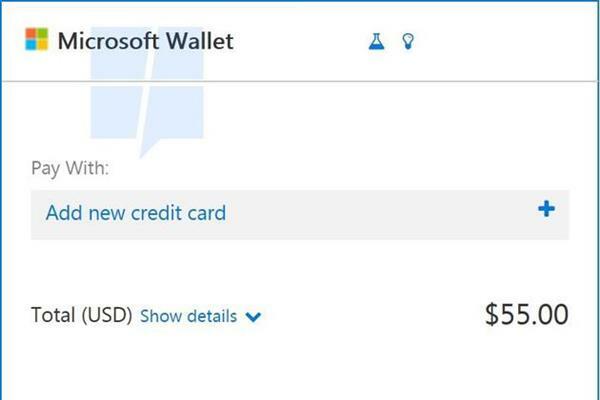 According to leaked screenshots of Window 10 based Surface Phone, the tech giant has embedded the new Microsoft Wallet with other updates, for making payments. 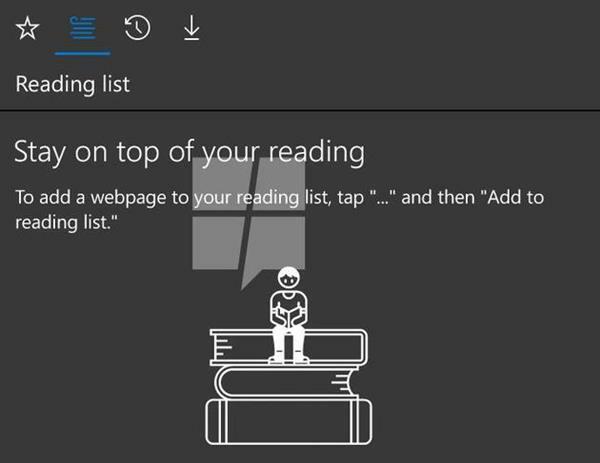 Another upgraded feature of Surface Phone includes the Reading List so you won’t miss any interesting article that you found on internet and don’t have time to read. According to some pictures, the Surface Phone is expected to feature x86 compatibility and Continuum. If they actually included these features in Surface Phone then it surely would have a good chance of overtaking other flagship smartphones from its rivals. What is the expected Surface Phone release date? Most probably the first half of 2017. What will be the Surface Phone Cost? What are the Surface Phone key features? It is also rumored that Microsoft will discontinue its Lumia series as it hasn’t been very successful or any at all. But its latest Surface Pro and Surface Book have been a successful and refreshing devices. This upcoming Microsoft Surface Phone will be last chance for Microsoft to make a place in the smartphone market and gain a high-end fan following. So, what are your thoughts about Microsoft Surface Phone, please let us know in comment section below.